In every class I teach, as soon Rose oil is mentioned I know the question will be asked about the differences between Rose Otto and Rose Absolute, and rightly so. They are often both available from the same vendor under “Rose Oil” and many recipes will specify using one or the other. They vary in aroma, color, viscosity and price. If you don’t know the difference, it can be very confusing. I’m here to de-confuse you. Below is an explanation of the different methods of extracting rose essential oils and hence, the different products born of each method. 1. Hydro Distillation: Rose petals (usually from the Rosa damascena plant) are placed in a container with pure water then slowly heated. The warm water allows the flowers to release their essential oil. The steam and essential oil pass through a cooling process and finally to a container where the oils float on the surface. The essential oil is collected and sold as Rose Otto. The watery liquid that remains is called Rose Hydrosol. Rose Otto tends to have a clear to very pale yellow color and a light, gentle aroma which lends itself well to wearing it as a perfume. This product crystalizes when cold due to plant waxes. 2. Solvent Extraction: Solvent extraction happens in three stages, which I’ll share in a highly abbreviated version. First, the rose petals are placed in a drum with an organic solvent, usually hexane or toluene, and rotated. This draws out the aromatic portion of the petals. When the hexane has evaporated, what remains is a thick, waxy substance called a concrete (not used by aromatherapists). Next, the waxes and non-aromatic components are filtered out of the concrete with ethanol alcohol, leaving behind an aromatic liquid we call Rose Absolute. Solvent extraction gives a greater yield than distillation which is why Rose Absolute tends to be less expensive than Rose Otto. The color of Rose absolute tends to be a dark orange to red with an intense, pungent rose aroma. It is preferred by perfumers and said to be closer in fragrance to the flower than an otto. 3. Supercritical Carbon Dioxide Extraction: This is an expensive process involving some highly sophisticated equipment, but which offers superior oil. The rose oil extracted by this is considered truest to the original fragrance in the flower, and may be called an absolute or a CO2. Do you have a personal preference? Which rose oil do you like, Rose Otto or Rose Absolute? Wouldn’t the Rose Otto be better for us than Rose Absolute, because in the Rose Otto, no solvents are used in the process? Hi Cheryl and thank you for such a GREAT question! 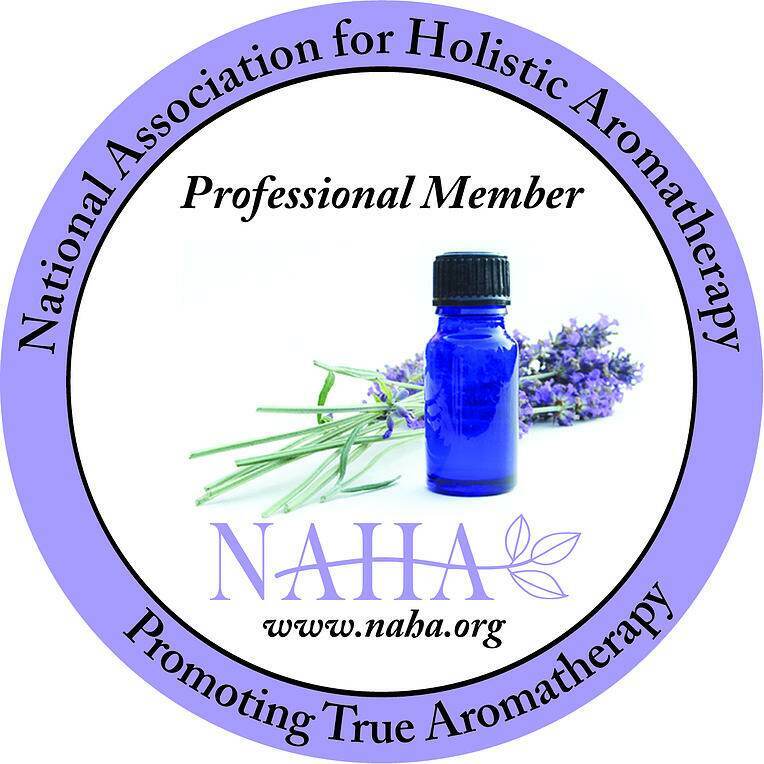 What you brought up is often debated in the aromatherapy community. There are pros and cons to both. Yes, Rose absolute is obtained by solvent extraction, buy it’s more affordable, and in my opinion, there is so little solvent left that it isn’t enough to NOT use it. I’m sure there are more toxins on our dinner plate or what we breathe most days than the traces of solvent that MIGHT be present in Rose Absolute. Let’s say, the benefits outweight the risks. Rose Otto has a much more beautiful scent! However I just bought a tiny bit from a different vendor on Amazon and it was not the beautiful scent that I had been getting. Teri, personally, I would not purchase an expensive and precious aromatic like Rose Otto from Amazon, but rather a specialized supplier. I would suggest PompeiiOrganics.com, Naturesgift.com, StillpointAromatics.com, EssentialElementsSite.com or PlantTherapy.com. What is the cost for the Rose Otto? 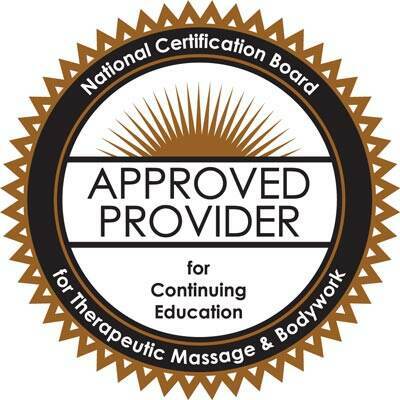 Thanks Liz for sharing the info on Rose Otto & Absolute plus a recommended Essential Oil Co. Your information is so amazingly helpful!!! Thank you for sharing your knowledge. why isn’t there a way to get 100% rose oil with out the chemicals/solvent or it being diluted? 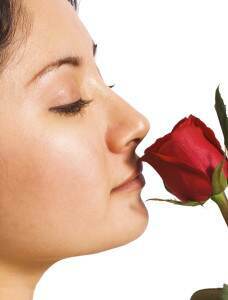 Jacqueline, the only way to obtain rose essential oil without heat or solvents is through critical carbon dioxide extraction. The product is then called a Rose CO2. Hello, how should i know that the Rose absolute is genuine? I know that the rose otto will freez at 20°c but what about rose absolute? Which process is better for the skin as far as adding or creating a facial serum to help with fine lines or firming the skin? Hi Carin, I’m not sure what you mean by “what process”? If you mean what carrier, it does depend on the skin type. I have found that tamanu oil is great for the skin, but there are so many. With essential oils, hands down, Frankincense essential oil is the best for helping reduce fine lines and for giving maturing skin more life. I should have said method instead of process. Do the different extraction methods affect the therapeutic properties? I would love to add rose into one of my facial serum. Thanks much! I Love Frankincense oil. Would 1 drop mixed in with whatever oil I’m applying be too much to put on the face and neck at one time? What about with rose Otto? I like to keep the essential oils separate and just use them one drop at a time. But perhaps that’s too strong. Thanks! aside from perfume uses, is either rose oil (Otto or Absolute) good for mature skin? I believe Carin was wondering the same thing I am – is otto or absolute better for a serum? Hello Liz, After reading your article and questions from the community, Im gathering Rose otto is probably the better formula to choose despite the cost correct? Any recommendations to get a 100% pure formula of trustworthy companies for the Rose otto? I am trying to combat some adult acne that I’m now just learning that what do ya know, Rose oil seems to be rather the impressive natural weaponry to holistically aid the problem. Man, I wish I had this intel when I was a teen! Also, I hear it can be also very effective in treating anxiety & depression? Can you comment on that? Lastly, Can Rose oil be beneficial in the same manner like adding lavender drops as a tonic to a glass of water? 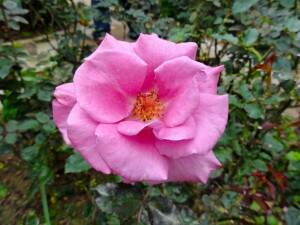 Is there any Rose Otto Absoluate? Not rose otto nor rose absoluate? I use vergin olive oil instead of hexane for extraction then distill waxy material by pharma grade ethanol n produce pure oil. GC/MS lab test is Balence. I am right or wrong in my process I don’t know. Is this rose oil absolute. I share my GC/ms test report to you very shortly. Thank you for sharing your process and I appreciate that you use Olive Oil instead of Hexane. As I am not a distiller I cannot say if your process is correct. I would be very interested in seeing the GC/MS report! Thank you for offering to share it with you. You can email me a copy at liz@aromaticwisdom.com. Wonderful comments and information. I am going to bookmark this link to get the most up-to-date information. I appreciate the explanations for the Rose Oils. You answered my questions. For now! Now I can make an informaed choice. I also appreciate the links for suppliers. It is so difficult to choose where to purchase Oils as every company tells me they are the best. But I will trust your judgement.